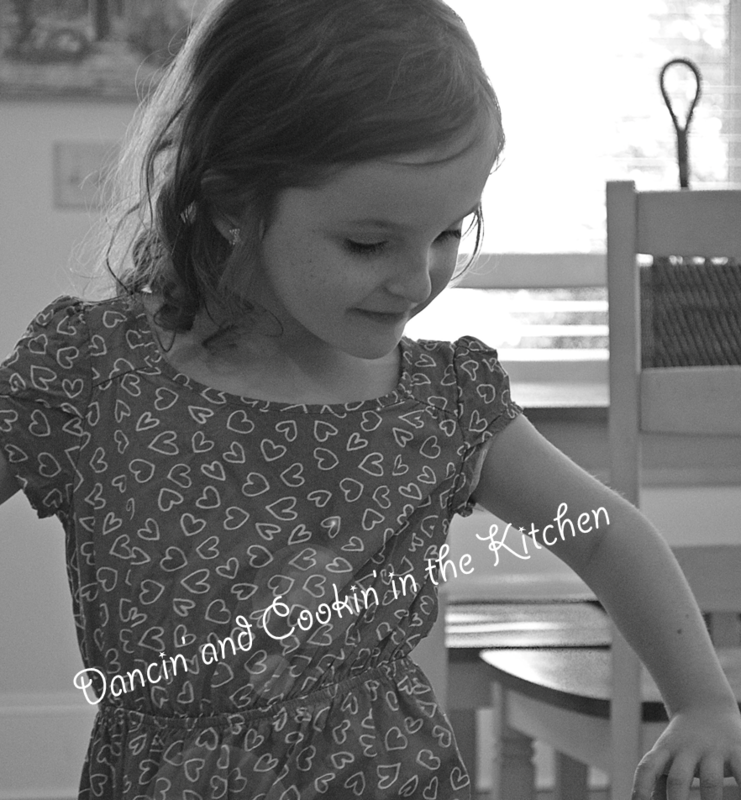 chicken alfredo – Dancin' and Cookin' in the Kitchen! GUESS WHAT I GOT!?!?!?! A veggie spiralizer! My friend had a pampered chef party the other week and I saw that they have a spiralizer! Now… I’m mildly obsessed with all things Pampered Chef. It’s a problem… but I FORCED my friend to have a party, just so she could partially benefit from my obsession and need to order this spiralizer. So, because she’s a good friend, she hosted a party and I got it! YAY! I’ve made this dish 2 times. Once by using the largest side of my cheese grader, and once by using my spiralizer. I did like both, but my favorite version was with the spiralizer. It was just FUN! It made the zucchini the size and texture of noodles. You can make a still delicious version with your cheese grater though if you don’t want to/don’t have the spiralizer. My husband and daughter thought this was a WINNER!!! My sweet son couldn’t try it because it’s chock full of cheese and dairy… but I’m sure if he could, he would’ve loved it! Who doesn’t love alfredo?! And if you’re gonna splurge, you may as well splurge with veggies so you don’t feel QUITE as guilty!! 4 chicken tenderloins sauteed in a skillet with olive oil, salt and pepper for about 4-5 min. per side (from frozen) and then set aside to rest. As mentioned above, sautee chicken (Unless you’re using leftover rotisserie chicken) and set aside on a cutting board. Let rest BEFORE you cut up. Melt 1 tablespoon butter in a saucepan over medium heat. Sautee onions until translucent. Add zucchini and cook, stirring occasionally, until tender and heated through, about 3-5 minutes; set aside. Melt remaining 2 tablespoons butter in the saucepan. Add garlic, whisk in flour until lightly browned, about 1 minute. Stir in zucchini and the now chopped chicken tenderloins, and gently toss to combine. Serve immediately, garnished with parsley and a bit more shredded parmesan cheese, if desired. And SERIOUSLY enjoy! You’ll be glad you made this one!!! I can’t help singing to this song every time I hear it!! !